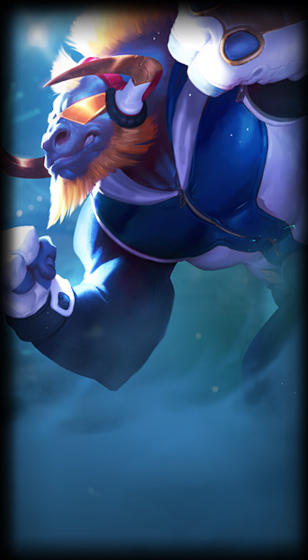 Patch 6.16 is on the way and the official patch notes have been posted! Continue reading for the complete notes, including more on Kled, upcoming SKT skins, and more! 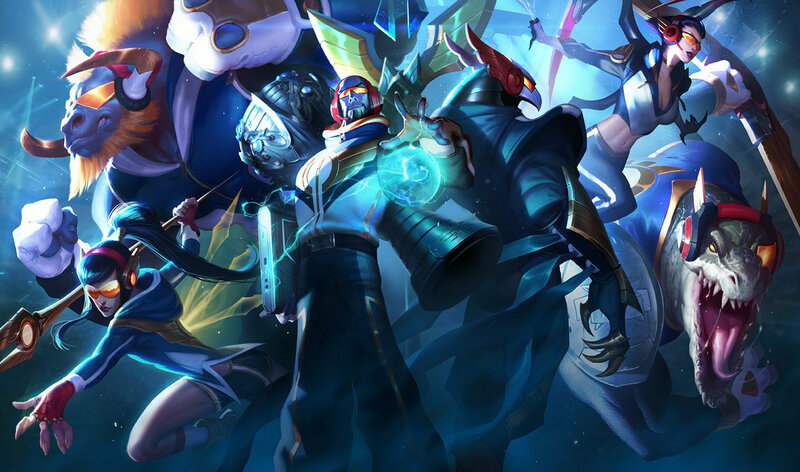 Here's a brief look at a few of the new things included in patch 6.16 including things mentioned above in the patch notes and things discovered during the last PBE cycle! 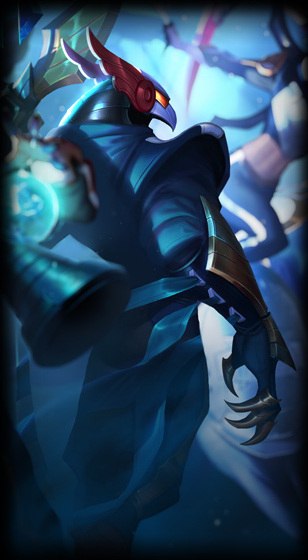 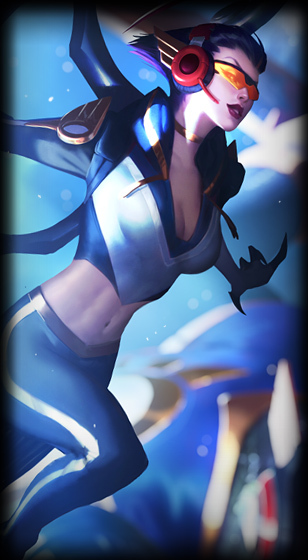 This coverage includes preview screen shots and video taken during the 6.16 PBE cycle and may vary slightly from what is pushed to live. KLED AND SKAARL are charging into live with patch 6.16! 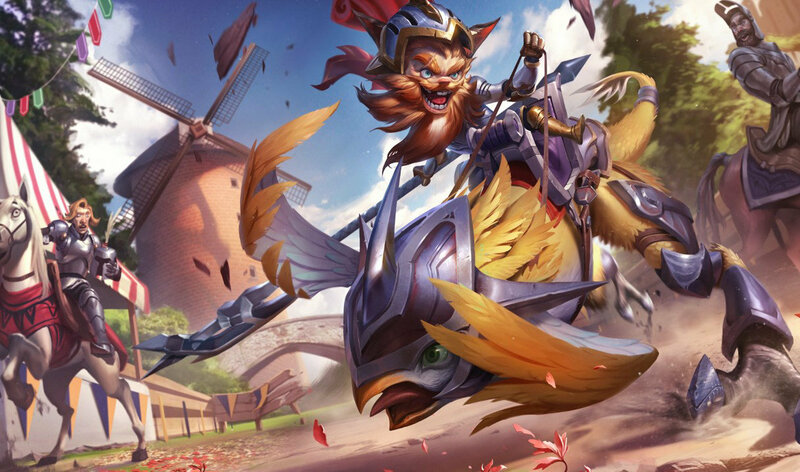 Check out Kled's champion spotlight for an overview of his gameplay and kit. 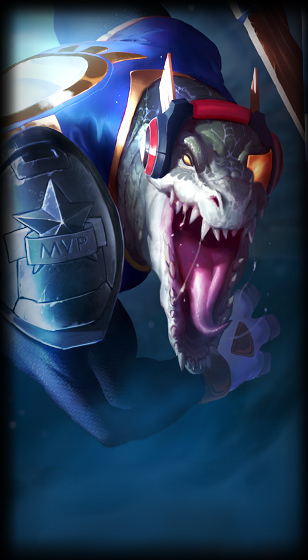 See our 6.16 PBE cycle coverage for ratios and scaling! 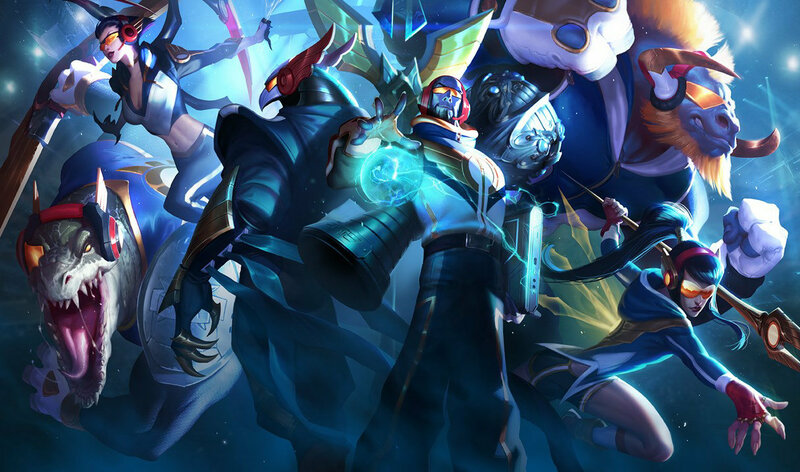 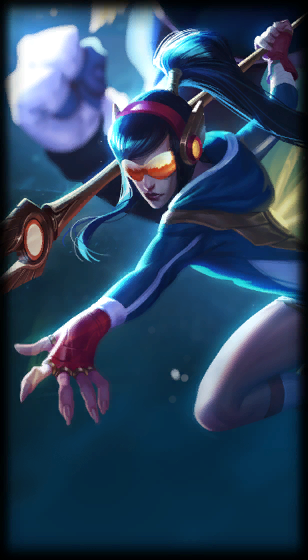 The 6.16 cycle includes a six new SKT skins set to celebrate SKT as our 2015 World Champions! 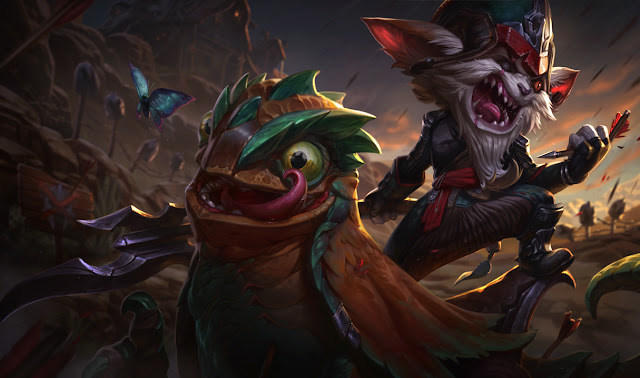 A Kled login theme has also trespassed into 6.16!